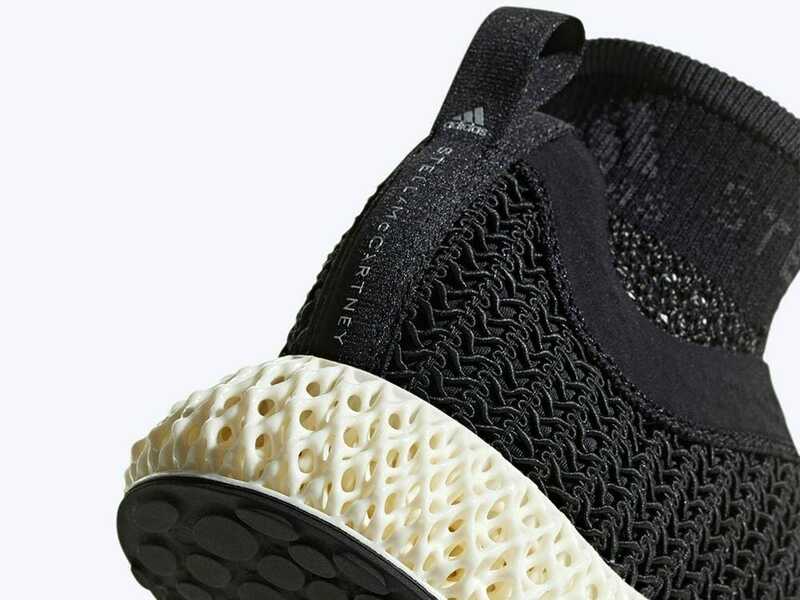 Adidas Alphaedge 3D printed vegan sneakers are now a reality thanks to Stella McCartney. Following two previous successful collaborations, Adidas and Stella McCartney have teamed up again. 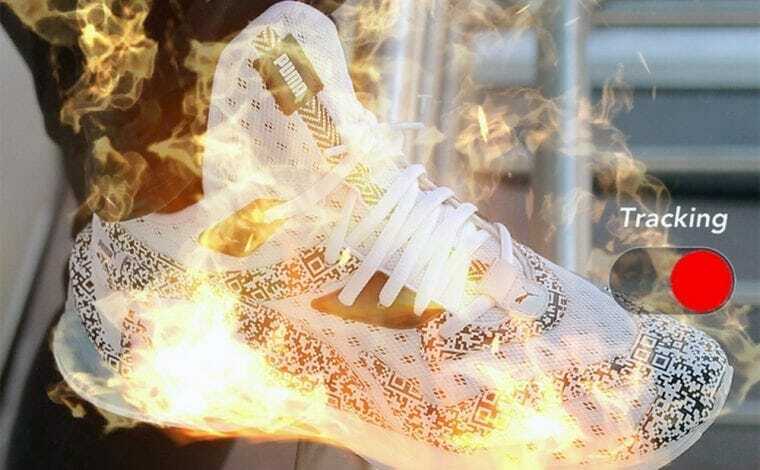 The British designer of luxury fashion and the German manufacturer giant of sneakers have teamed up to create an innovative 3D printed sneaker for women. 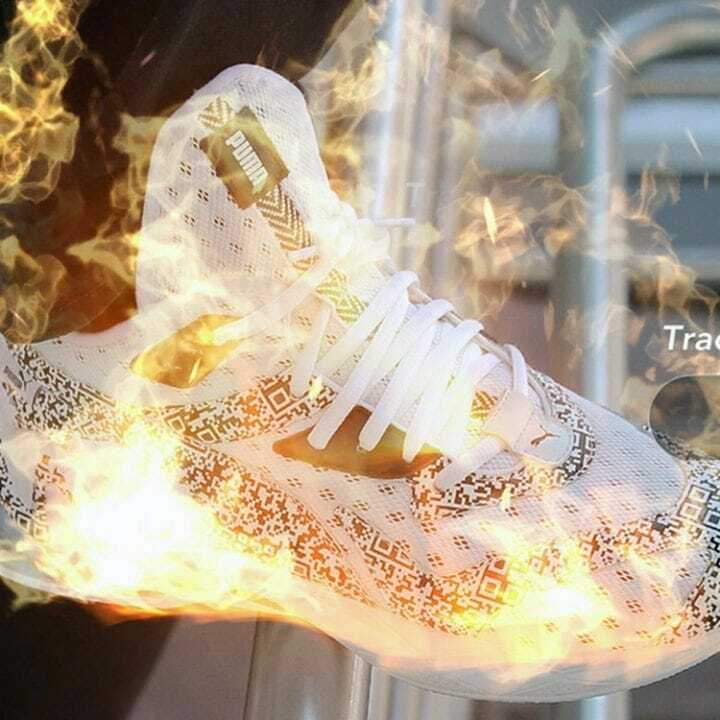 This is not the first time the two brands join forces. In the past, together with Parley for the Oceans, Adidas and Stella have launched the world’s first sustainable activewear line made from recycled ocean plastic. 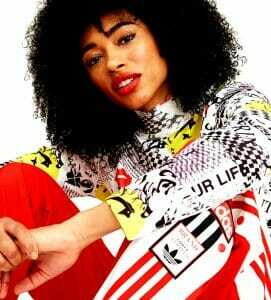 Adidas and Stella have also collaborated on a contemporary version of the classic Stan Smith sneakers, however, this time made from vegan-friendly materials. Both Adidas Parley sneakers, and Stella McCartney Stan Smith sneakers, were very successful releases. Moreover, their media coverage was so good that global stars such as Madonna, Meghan Markle, and Emma Thompson, started wearing them for their symbolic value and comfort alike. 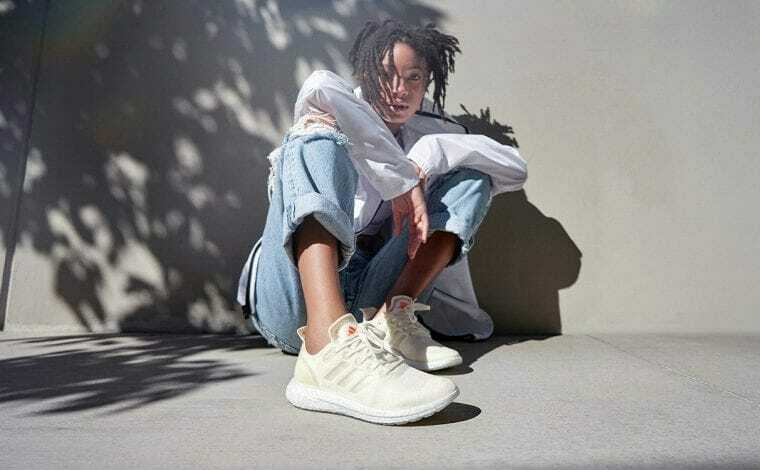 This time, the new generation of 3D printed vegan sneakers co-jointly released by the two brands is called Adidas Alphaedge 4D by Stella McCartney and it is based on a simple sock style. 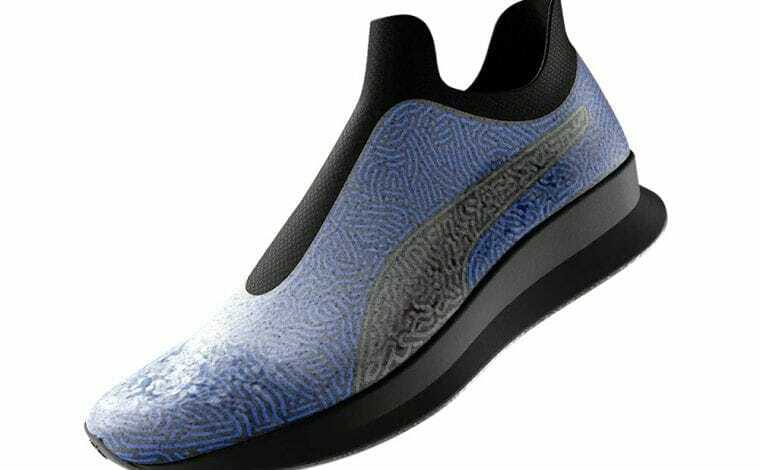 The sneakers were designed by Stella McCartney and 3D printed by Carbon. Carbon is an innovative company that works at the intersection of hardware, software, and molecular science. Carbon’s CLIP technology (Continuous Liquid Interface Production) allows a smart combination of engineering­-grade materials with exceptional resolution and surface finish. Carbon’s CLIP technology was employed with great success by Adidas in its ‘Futurecraft 4D‘ sneakers line, and not only. 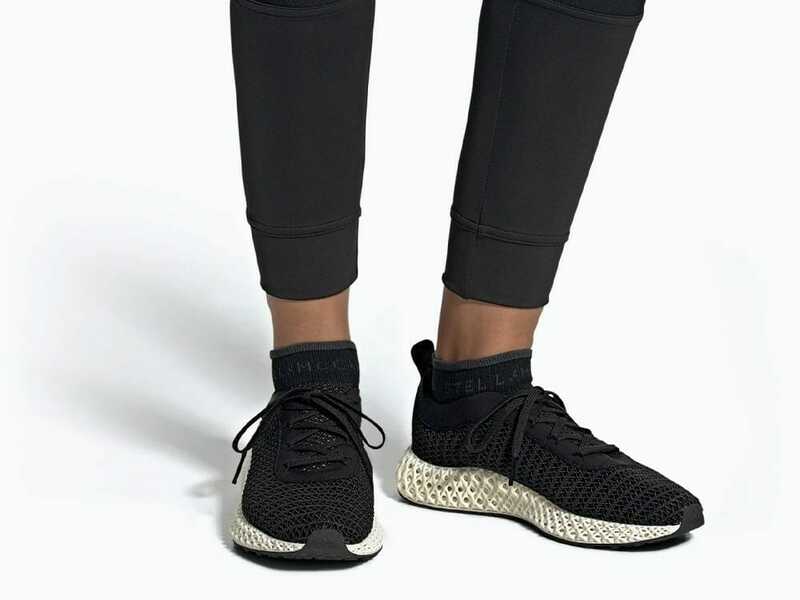 In the Adidas Alphaedge 4D by Stella McCartney, Carbon’s CLIP technology was used to print lattice-like midsole structures, designed to provide superior control and energy return from the midsoles when running. Stella McCartney 3D Printed Vegan Sneakers feature off-white midsole, a black mesh upper and are branded ‘Stella McCartney’ on the top. 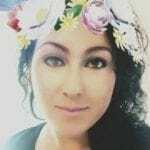 The initial line is aimed at women, however, it appears that a version for men is in the making as well. The Adidas Alphaedge 4D x Stella McCartney 3D Printed Vegan Sneakers are expected to go on sale on Sunday, 14th of April 2019, at 11:00 pm on Adidas official website, retailing at £399.95 in the UK. Order yours from here.